Your sense of responsibility is accentuated when you are with a Capricorn. This could help you in your career. He has an effect that appears to ease you down sometimes. 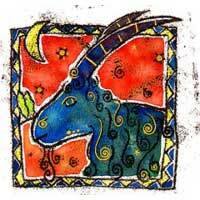 When it comes to personal things, you are fascinated by Capricorn; you see him more as a parent than a lover. Though he can help you in your career, he will make you aware of duties and responsibilities. If you are not mature enough or have less experience, you better stay away from them. 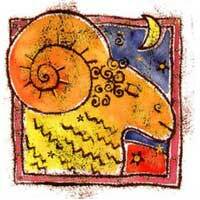 Capricorns may be good business managers and they are capable to advise you on a career path.